All posts tagged "adam newman"
Michael Muhney Lands Role In New ABC Drama, The Good Doctor! 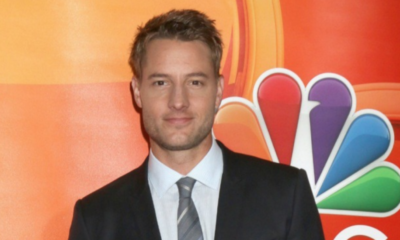 Justin Hartley Named "Biggest Acting Revelation In A Drama Series" For THIS IS US! 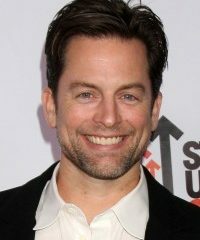 Michael Muhney Shares Reaction To The Petition To Bring Him Back As Y&R's Adam! 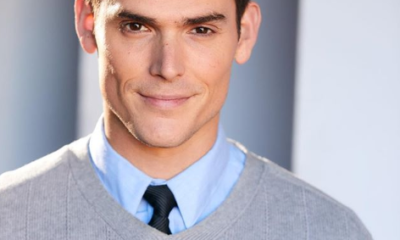 Y&R's Joshua Morrow Talks On Steve Burton Exit, Justin Hartley, Nick and Chelsea & Baby Sully!